South Korea's Unification Ministry will seek to hold high-level talks with North Korea on a regular basis and pursue the provision of humanitarian aid to infants and pregnant women in the North. 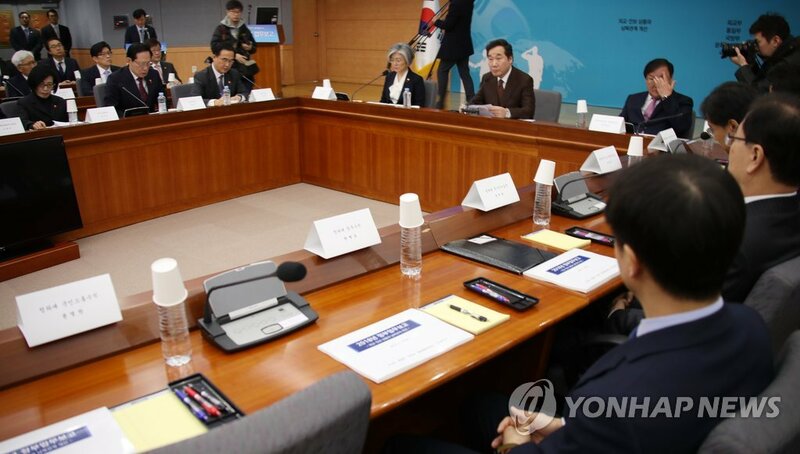 In a 2018 policy briefing to Prime Minister Lee Nak-yon on Friday, the ministry said it would restore inter-Korean relations by regularly holding high-level talks and resuming inter-Korean exchanges and humanitarian programs. The ministry will seek high-level talks, as well as military and Red Cross talks. 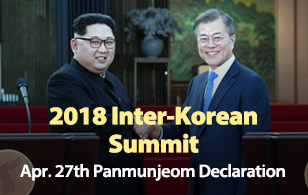 It has decided to lead North Korea to the negotiating table for denuclearization based on inter-Korean talks and international cooperation, while working to establish sustainable inter-Korean relations through the legislation of inter-Korean agreements. The ministry will also expand civilian cross-border exchanges in diverse areas of religion, sports and health and medical care after the North's participation in the Winter Olympics.